Updated! 31,000+ listings. 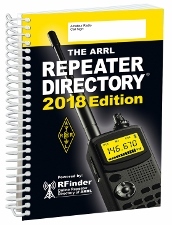 World’s largest printed directory of repeater systems.